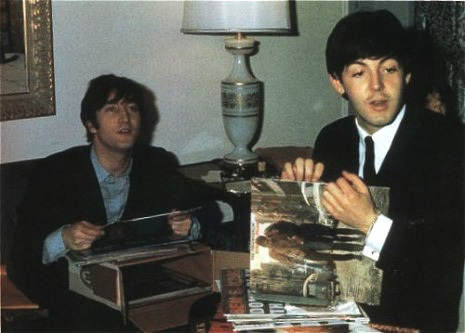 I love this photo library of Celebrities and their vinyl. It is interesting to think of the culture shift around listening to music. Listening to your favorite music was a different experience than today. From the opening of the album, enjoying the artwork on the jacket to how we listened to the music half a record at a time. I am not saying it was better only different. We have access to so much more music than we did back then. By the way I still buy records, enjoy the album art and drop that needle on the record. The fact is music among other things has gone mobile.